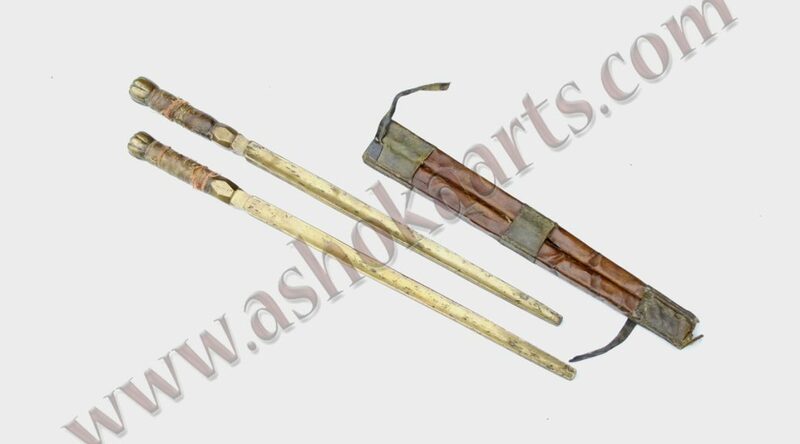 Rare pair of ming or qing Chinese heavy bronze Sai Jian bar maces. latest news from ashoka arts ...! !